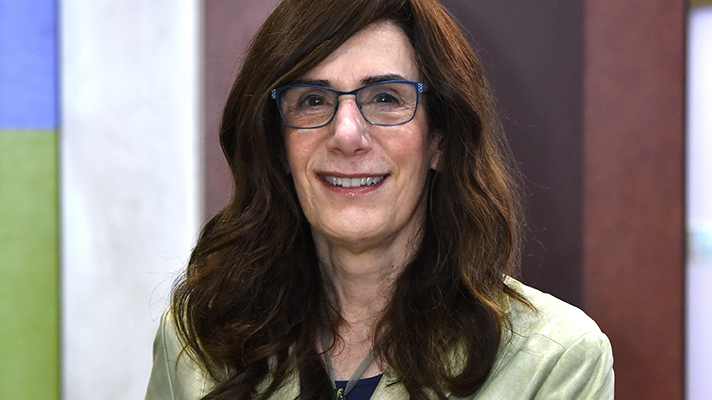 Epic is working to take interoperability global, CEO Judy Faulkner told more than 10,000 attendees at the company's annual Users Group Meeting. "You've eliminated the silos from within your organization," said Faulkner, speaking at Epic's headquarters in Verona, Wisconsin, according to the Madison Capital Times. "Now it's time to eliminate the silos from outside." Faulkner was referring to Epic's One Virtual System Worldwide initiative, which it launched early this year. The initiative enables "clinicians across all organizations using Epic" to more easily gather, share and interact with health data no matter the location and presents it in a unified view. "We’re taking interoperability from being able to 'view more' to being able to 'do more,'” said Dave Fuhrmann, Epic's vice president of interoperability, when the project was first announced. In some ways, the One Virtual System Worldwide concept is similar to Epic's ideas for "comprehensive health records" – CHRs, not EHRs – that incorporate more and bigger data. It's a branding of sorts, that reflects the new scope of tech-enabled 21st Century healthcare but also highlights Epic's own outsized ability to shape the conversation – even if some healthcare professionals take issue with that branding. In Verona, Faulkner told the customers assembled in Epic's 11,000-seat Deep Space Auditorium that the possibilities enabled by the shared network of One Virtual System Worldwide were huge. "Together, we can find answers to many puzzling questions, and prevent many diseases," said Faulkner, according to the Cap Times.